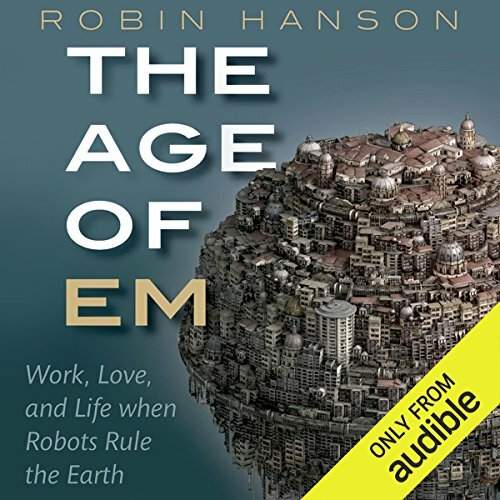 Showing results by narrator "Michael Butler Murray"
Robots may one day rule the world, but what is a robot-ruled Earth like? Many think the first truly smart robots will be brain emulations, or ems. Scan a human brain, then run a model with the same connections on a fast computer, and you have a robot brain, but recognizably human. 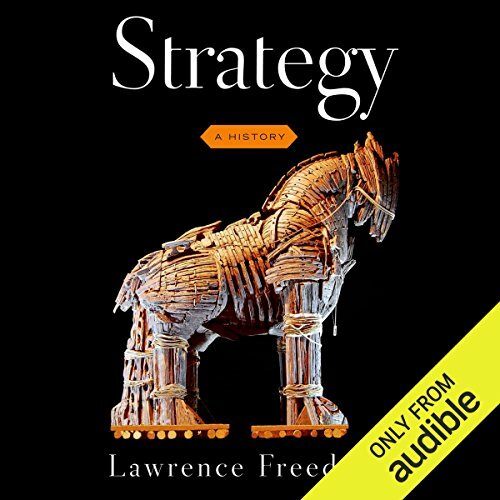 Train an em to do some job and copy it a million times; an army of workers is at your disposal. When they can be made cheaply, within perhaps a century, ems will displace humans in most jobs. 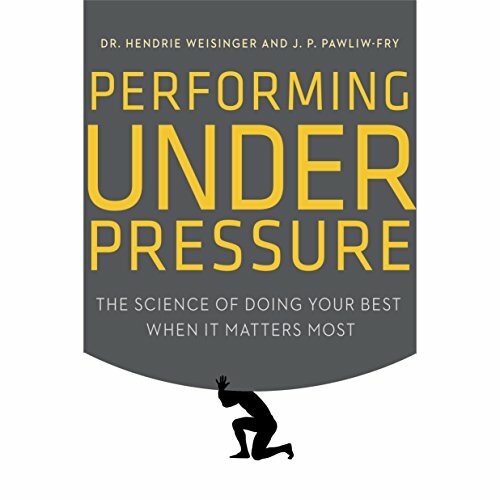 Performing Under Pressure tackles the greatest obstacle to personal success, whether in a sales presentation, at home, on the golf course, interviewing for a job, or performing onstage at Carnegie Hall. Despite sports mythology, no one rises to the occasion under pressure and does better than they do in practice. The reality is pressure makes us do worse and sometimes leads us to fail utterly. But there are things we can do to diminish its effects on our performance. 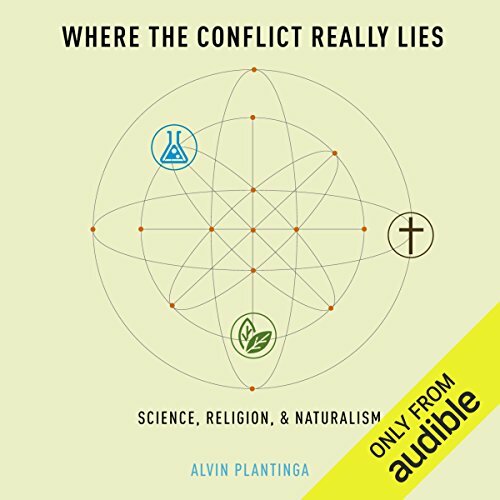 This audiobook is a long-awaited major statement by a pre-eminent analytic philosopher, Alvin Plantinga, on one of our biggest debates - the compatibility of science and religion. The last twenty years has seen a cottage industry of books on this divide, but with little consensus emerging. Plantinga, as a top philosopher but also a proponent of the rationality of religious belief, has a unique contribution to make. 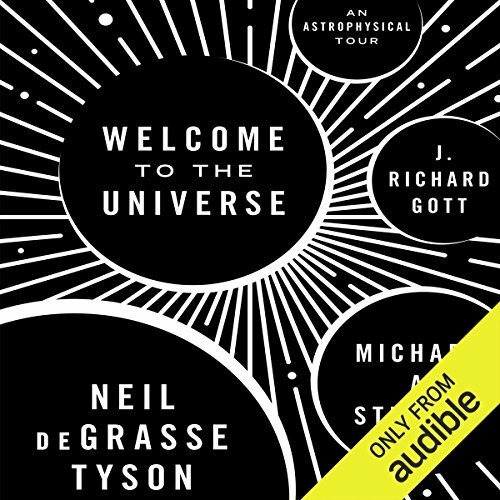 His theme in this short book is that the conflict between science and theistic religion is actually superficial, and that at a deeper level they are in concord. 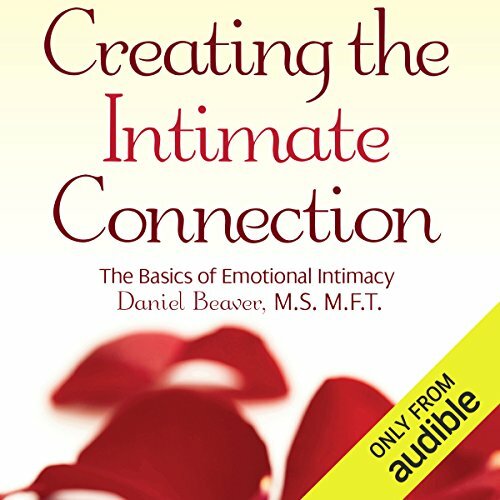 Early in his career, Dan Beaver discovered that people were never taught how to develop an intimate relationship. We are taught how to read, how to write, drive, play sports, and use a computer. But nowhere in our society are we taught how to develop or maintain an intimate relationship. Most of us learned from TV shows. Some generations were taught by Ozzie and Harriet Nelson or Ward and June Cleaver. Other generations learned from their favorite soap operas, or maybe The Waltons, Cliff and Clair Huxtable, Roseanne, Friends, or 7th Heaven. 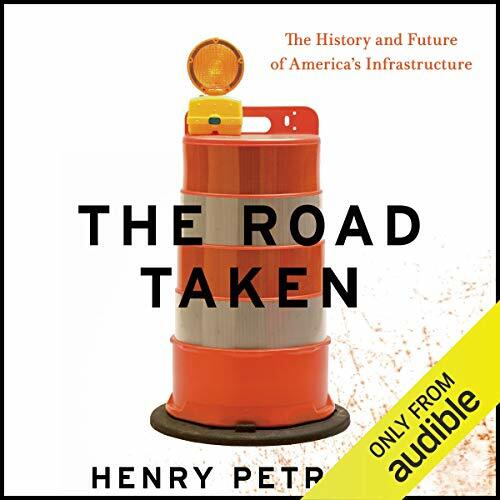 Physical infrastructure in the United States is crumbling. The American Society of Civil Engineers has, in its latest report, given American roads and bridges a grade of D and C+, respectively, and has described roughly 65,000 bridges in the United States as 'structurally deficient'. 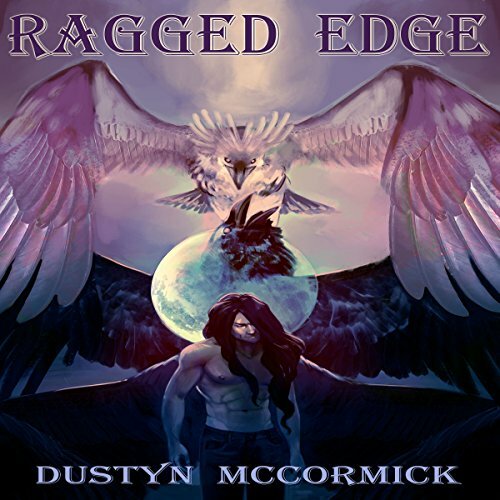 This crisis - and one need look no further than the I-35W bridge collapse in Minnesota to see that it is indeed a crisis - shows little sign of abating short of a massive change in attitude amongst politicians and the American public. To create rich, technologically enabled experiences, enterprises need close collaboration between marketing and IT. Converge explains how the merging of technology, media, and creativity is revolutionizing marketing and business strategy. 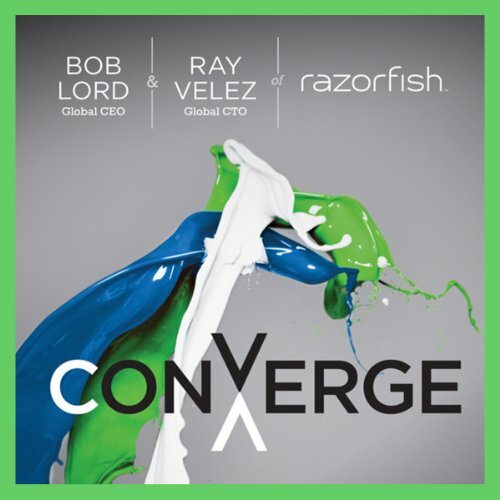 The CEO and CTO of Razorfish, one of the world's largest digital marketing agencies, give their unique perspective on how to thrive in this age of disruption. Converge shares their firsthand experience working closely with global brands - including AXE, Intel, Samsung, and Kellogg - to solve business problems at the collision point between media, technology, and marketing. So You Think You Know Baseball? Essential for armchair umpires and scorekeepers, this guide challenges aficionados on every significant part of the Official Baseball Rules. Few sports lovers are as obsessed with rules and statistics as baseball fans. 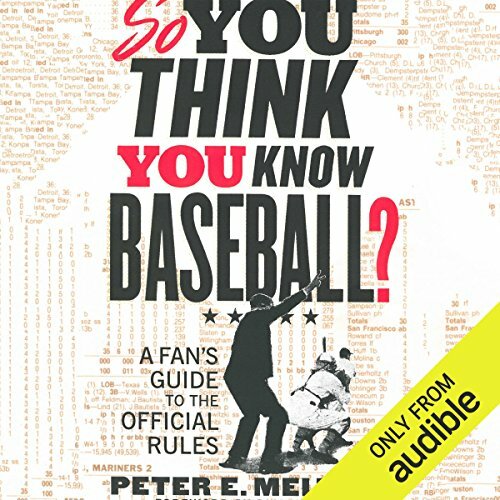 In So You Think You Know Baseball?, lifelong baseball enthusiast Peter E. Meltzer catalogues every noteworthy baseball rule from the Major League rulebook and illustrates its application with actual plays, from the historical to the contemporary. 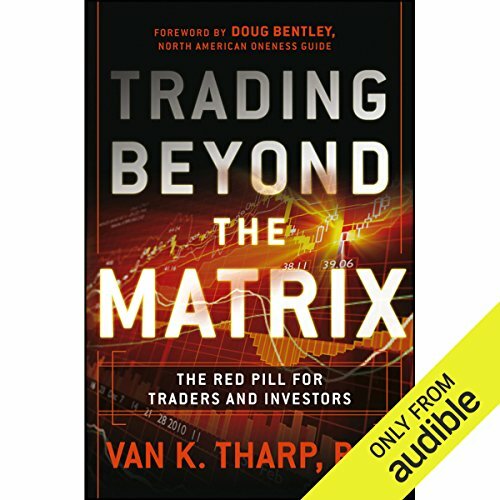 You can listen to the book from start to finish or consult it while watching a game to understand the mechanics of a play or how it should be scored. 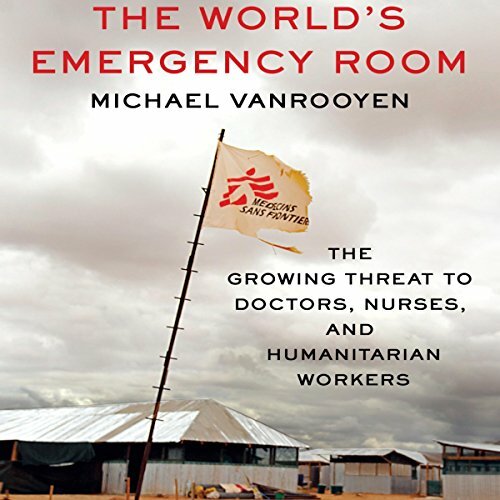 Twenty years ago the most common cause of death for medical humanitarians and other aid workers was traffic accidents; today it is violent attacks. And the death of each doctor, nurse, paramedic, midwife, and vaccinator is multiplied untold times in the vulnerable populations deprived of their care. In a 2005 report, the ICRC found that for every soldier killed in the war in the Democratic Republic of the Congo, more than 60 civilians died due to loss of immunizations and other basic health services. A pioneering exploration of four cities where East meets West and past becomes future: St. Petersburg, Shanghai, Mumbai, and Dubai. Every month, five million people move from the past to the future. Pouring into developing-world “instant cities” like Dubai and Shenzhen, these urban newcomers confront a modern world cobbled together from fragments of a West they have never seen. 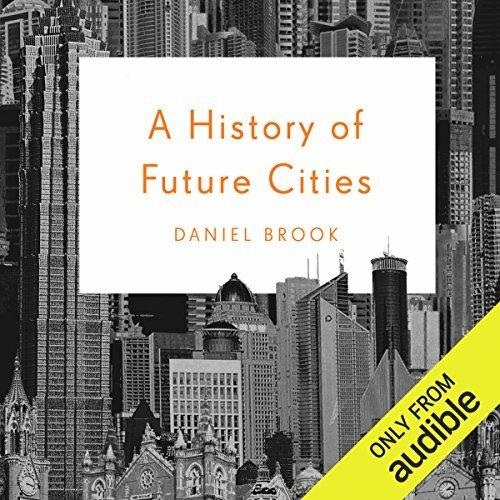 Do these fantastical boomtowns, where blueprints spring to life overnight on virgin land, represent the dawning of a brave new world? Or is their vaunted newness a mirage? 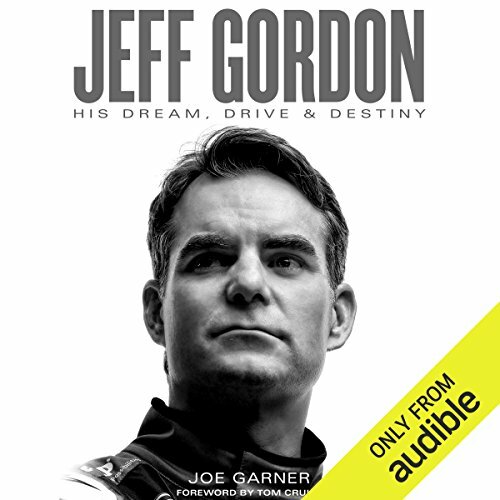 The first-ever authorized biography of Jeff Gordon, the four-time champion racing legend. For over a year, Garner interviewed and observed Gordon at races, at special events, and at home. 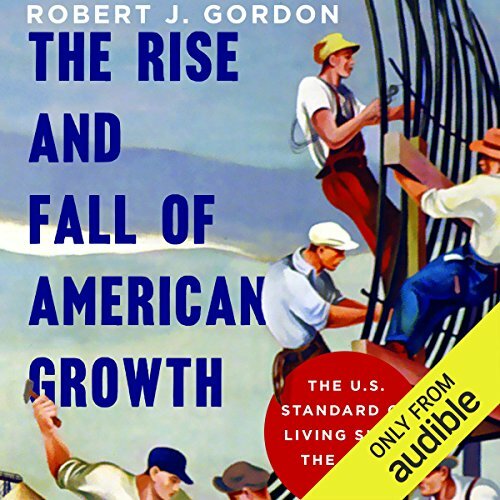 The book is based on extensive interviews with Gordon - as well as in-depth interviews with dozens of family members, friends, competitors, and colleagues, some of whom have never gone on the record before. 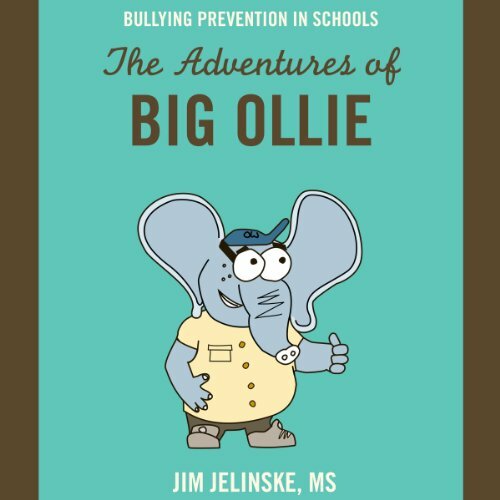 A significant event occurred in Jim's life when his son was born. His son, Michael, was born weighing 3 pounds, 14 ounces. He also had several health issues that were eventually diagnosed as a growth disorder. The growth disorder had many characteristics. Most significantly, the disorder made Michael, throughout his life, smaller and slighter than most children or adults. These characteristics led to Michael looking "different." Throughout Michael's life, there were many experiences where he was judged, teased, and bullied because he was small. In a conversational Q&A format, a leading dog expert answers the most commonly asked questions about how dogs think and act. Do dogs dream? Can they recognize themselves in the mirror or understand what they’re seeing on television? Are they more intelligent than cats? People have a great curiosity - and many misunderstandings - about how dogs think, act, and perceive the world. They also wonder about the social and emotional lives of dogs. 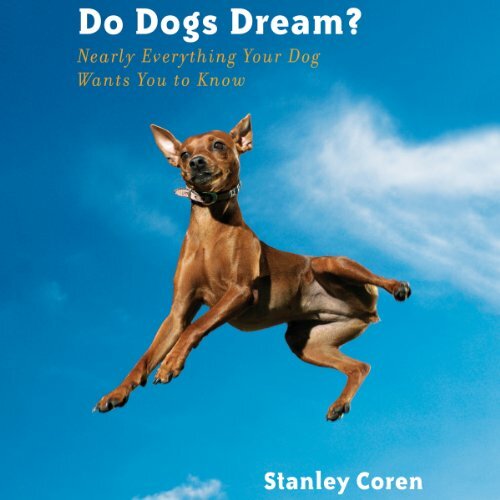 Stanley Coren brings decades of scientific research on dogs to bear in his unprecedented foray into the inner lives of our canine companions, dispelling many common myths in the process. 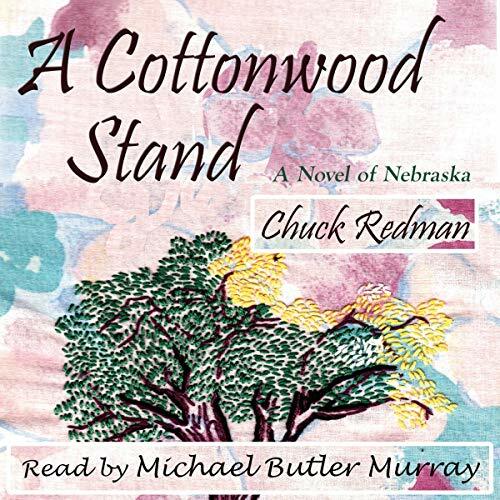 Several centuries ago, a young Sioux woman called Lark rebels against her people's traditions and crosses the plains to save her adopted sister from a bad marriage proposal and return the girl to the Pawnee village from which she was abducted in childhood. At the end of her journey, Lark finds herself the center of a mysterious Pawnee ritual that undermines her plan as well as her confidence. 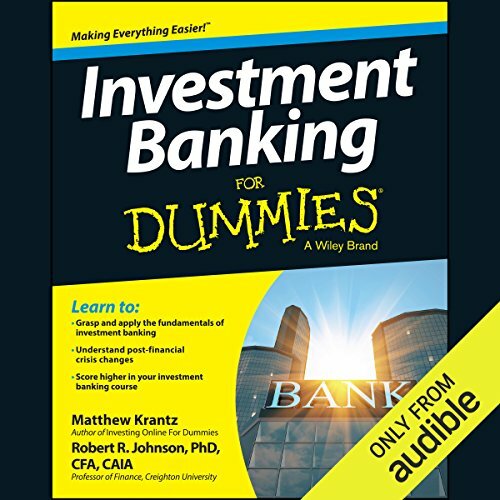 Learn how you can use the Internet to find, research, contact, interview, and select the financial advisor with the best qualifications. 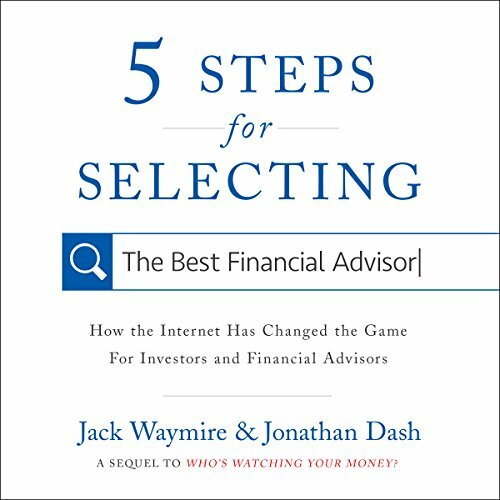 This guide will explain how the Internet, by giving you access to vast amounts of public data for selecting the right advisor, is a game changer. Sean Gryphon has fought demons, werewolves, and other monsters that would give most people Lovecraftian nightmares without a second thought. He's tired of fighting, tired of killing, and most of all tired of protecting the human race when they seem intent on destroying themselves. Sometimes life throws you a curve ball. For Sean, that curve ball comes in the form of an ancient manuscript and the woman who found it.